Dubbed the ‘hotel Oscars’, the Distell Inter Hotel Challenge (IHC) is platform designed to highlight the rising talent within the realm of service industry trainees. But more than just giving them the platform to shine, the IHC provides invaluable opportunities to candidates, as they attend focused classes leading up to the challenge, honing their skill sets while taught by industry experts in food, wine, and hospitality. 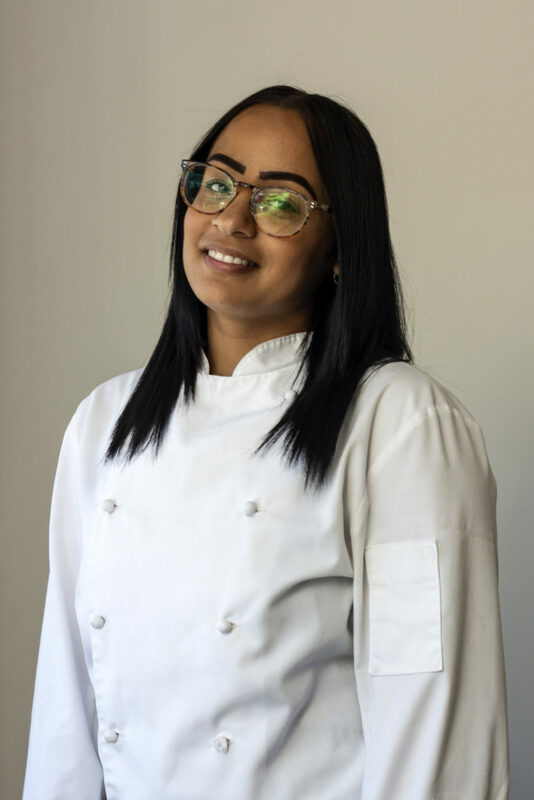 Our Cape Grace 2018 candidates include Willem Verwey, competing in the Baking category, Robyn Cupido, our Chef of the moment, and Alvezo Abrahams, our budding sommelier and Wine candidate. Willem, our Baker candidate and bread enthusiast has been a chef for over 9 years. However, his keen interest in all things doughy is relatively new. Citing the versatility, comfort and down right delicious taste of a good, freshly-baked loaf, Willem agrees that the art of mixing a few simple ingredients together (he likes to include raisins for added depth and sweetness) to create a crisp masterpiece has him transfixed. When he’s not crafting fragrant wonders, hard at work, this talented pastry aficionado enjoys spending time in nature. 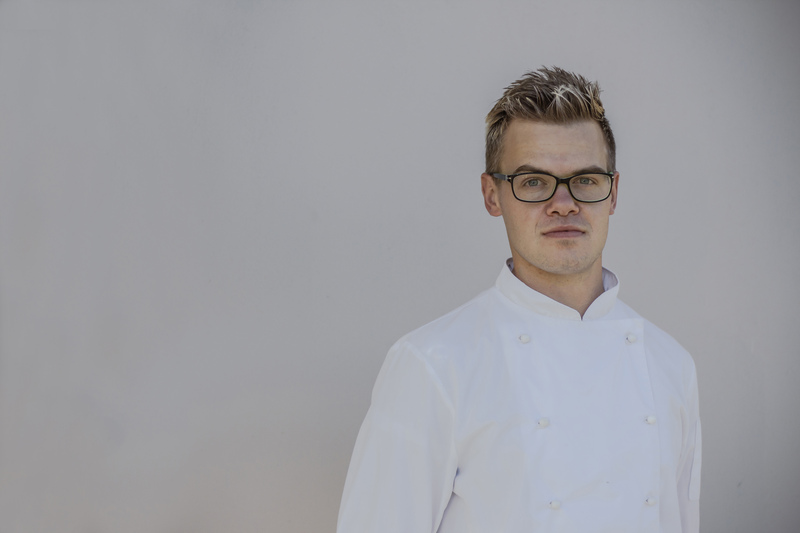 Our Chef candidate, Robin, has been a part of the Cape Grace family for 4 years, currently serving as a Demi Chef de Partie. A little nervous, and a lot excited, Robyn is eager to soak up all she can from her colleagues and the experience. Robyn believes that in order to succeed in your career, it is imperative to have a passion for what you are doing. That’s why when she’s not at Cape Grace, you’ll find her experimenting with new recipes at home – cooking for her twin sister in particular. While she is not fond of dessert, her favourite comfort food is risotto. We wouldn’t say no to a bowl of hers, and neither do her family – the lucky recipients of her home kitchen creations. Alvezo will be competing as Cape Grace’s Wine Candidate in the 2018 Inter Hotel Challenge. Born in Robertson, Western Cape, he hails from a family who have long worked in wine and hospitality industries, his grandparents having worked for the De Wet family on the internationally known De WetsHof Wine Estate in Robertson. Alvezo is exceptionally excited to participate in the Challenge and forge new relationships with upcoming sommeliers and established wine masters. His ambition and drive has seen him grow from the In-Room Dining Department where he began, to Signal Restaurant, which he has embraced and excelled at ever since. Alvezo’s in-depth knowledge of cuisine has pushed him to further his wine acumen and hopefully move him towards his goal of Wine Steward and eventually Sommelier. 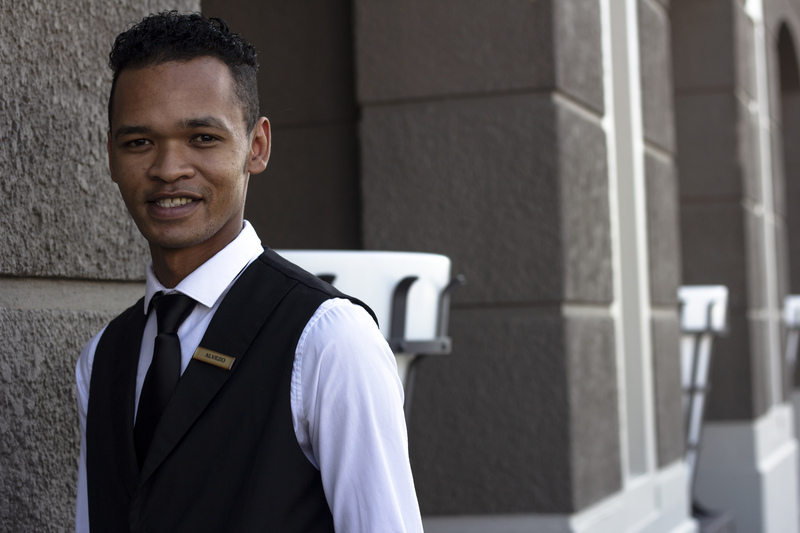 When Alvezo is not hard at work at Cape Grace, you’ll find him writing poetry, sketching or pairing his favourite wine varietal—Pinotage, with a hearty pasta dish. 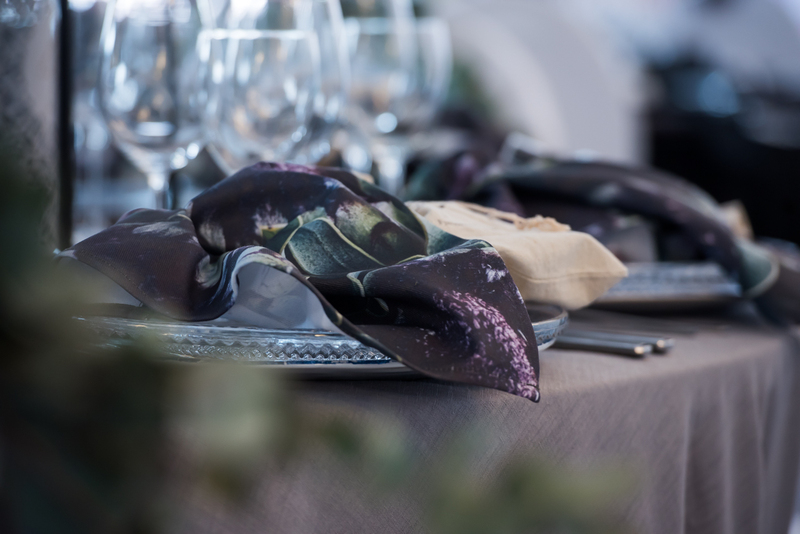 The culmination of this exciting competition, was a Black Tie Awards Gala Dinner at the Belmond Mount Nelson on Saturday 4th August, where all competing hotels had the opportunity to unleash their creativity in creating the most superb table setting. 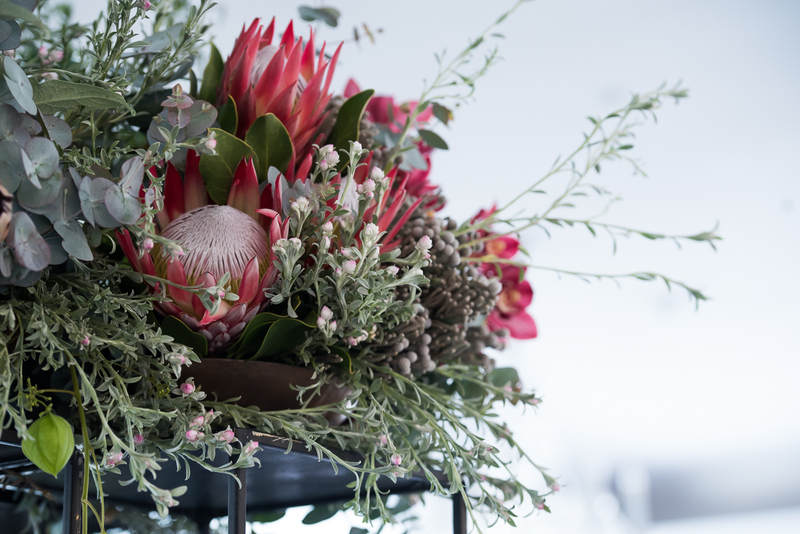 Elegance and simplicity are the orders of the day, our iconic Proteas leading the way in our decor style that represented the essence of Cape Grace. As an extra special touch, we gifted each attendee a miniature range of our new Fynbos Collection – an iconic range that pays homage to our fynbos, the hotel itself, and our unique space in the heart of Cape Town. Congratulations to Alvezo Abrahams and Willem Verwey who took second place in the Wine Steward and Chef section. Their passion and dedication will pave the way for many more opportunities to shine.